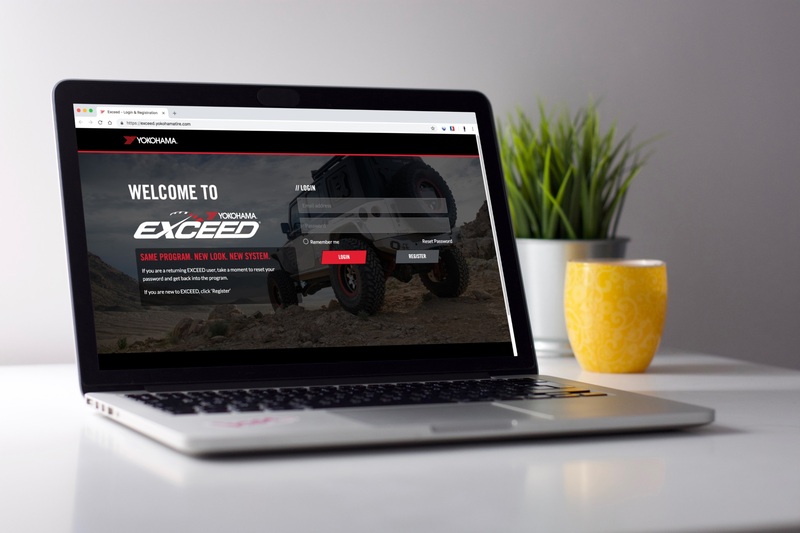 Yokohama Tire’s redesigned EXCEED® online dealer training program is now available. EXCEED, which originally launched in 2010, stands for “Excellence Through Certification & Education,” and is available to authorized Yokohama consumer and commercial dealers. The new site includes updated content and an improved user experience, including streamlined access to product modules. EXCEED teaches dealers through a series of interactive training modules where they can learn everything about Yokohama’s consumer and commercial tires. The structure of the program is also designed for dealers to prioritize training that is most relevant to their market. -- Easy-to-use navigation for quick access to information. -- Advanced software to track employee training progress. -- Consumer and commercial ‘Tireology’ sections and selling skills module. -- Profile page detailing completed or in-progress sections. -- Yokohama e-STORE reward points for completed training modules. Yokohama is a strong supporter of the tire care and safety guidelines established by the U.S. Tire Manufacturers Association and the National Highway Transportation and Safety Administration. Details can be found at the “Tires 101” section at https://www.yokohamatire.com/tires-101/basic-information.